They’re our best friends and most loyal and companions. And when they go, they leave a huge hole in our hearts and in our lives. 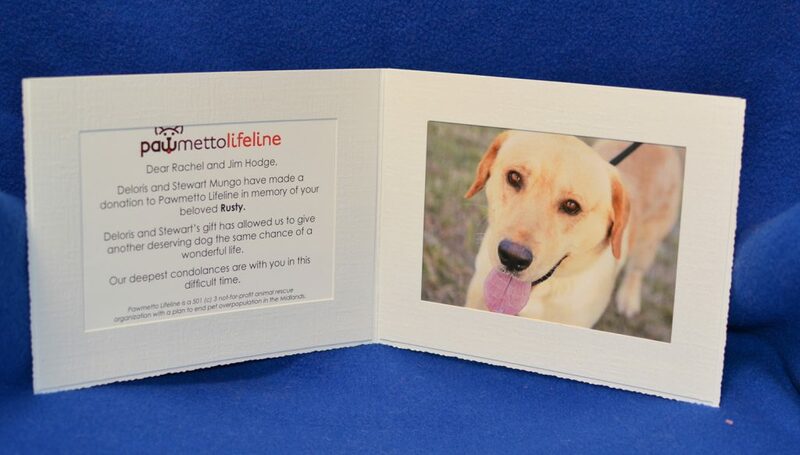 So naturally we want to give our furry friend a memorial. But what options do you have? 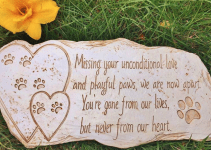 To give you inspiration on what you can do, we’ve create the most detailed list of dog memorial ideas. Take your time to read through and see what’s right for you. Seeing your dog every day will remind you of all the good times shared. You can choose a frame design that suits their one-of-a-kind personality. This sweet black wood desktop frame by Malden Designs displays a 4×6” photo. It has a simple modern look, and it’s easy to clean. The Grasslands Picture Frame is another simple but charming option. A sculpted cement texture gives it a unique look. 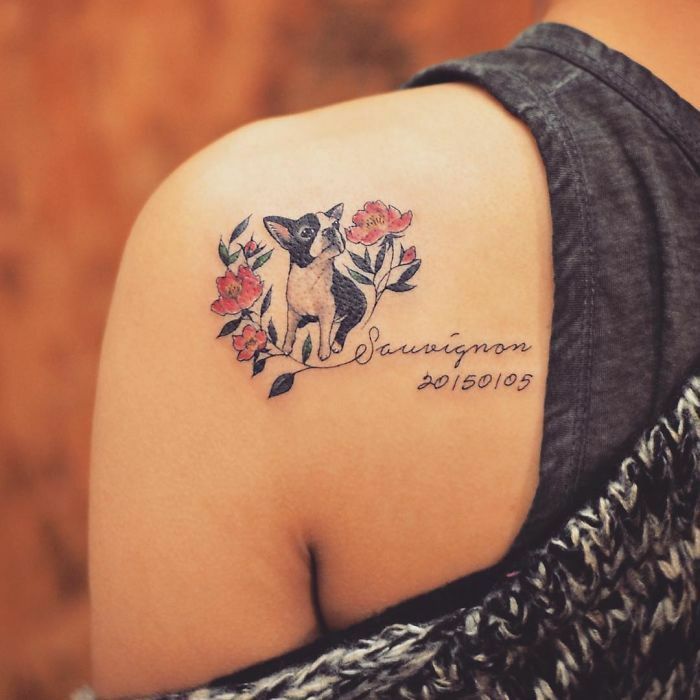 Your dog will always be with you in spirit, so why not show their presence physically with an artful memorial tattoo? 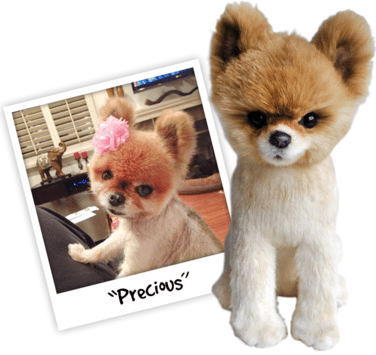 You can opt for something simple and discreet, or get a full 3D portrait of your adored pet. A variety of images and symbols can be placed on your arm, shoulder, ankle, or back for a permanent and ever-present display. 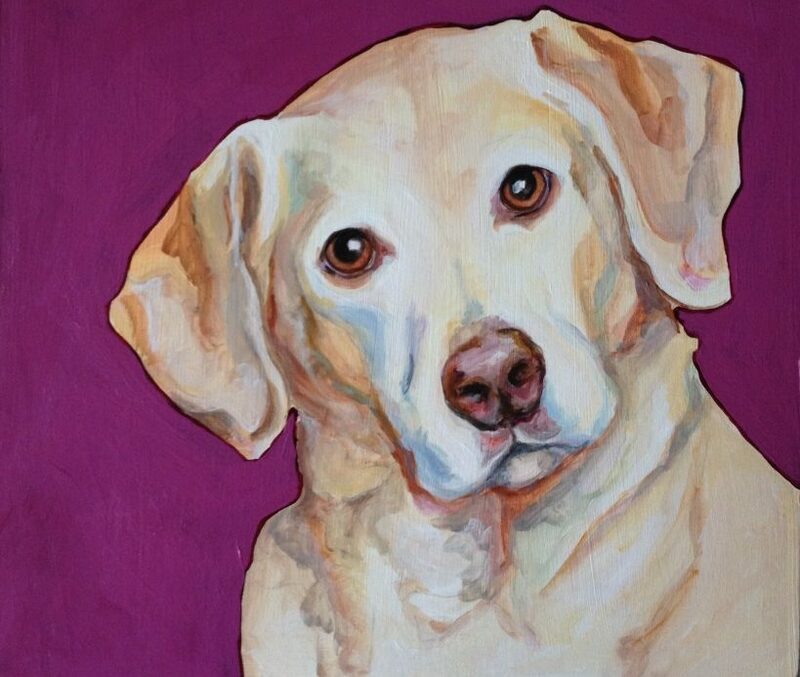 These custom-made portraits from Paint Your Life can capture the distinct features and personality of your pet. Oil paintings are the most popular choice, but other options like charcoal, pencil, and watercolor are also available. You can even select an artist to get exactly the style you want. You can hang a wonderfully lifelike portrait of your dog on your wall and see their face every day. 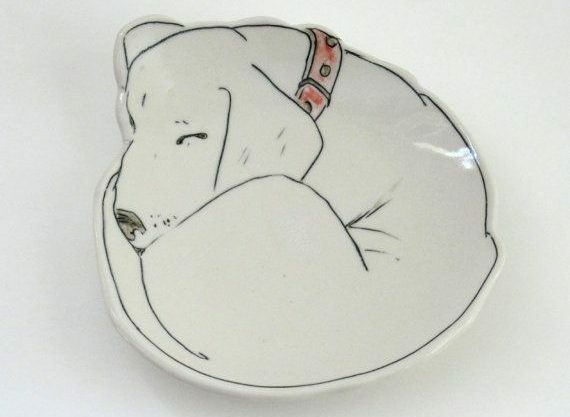 Your dog’s collar is a beautiful reminder of their life. You can still feel their presence long after they’re gone. There are few special products on the market worth looking at. 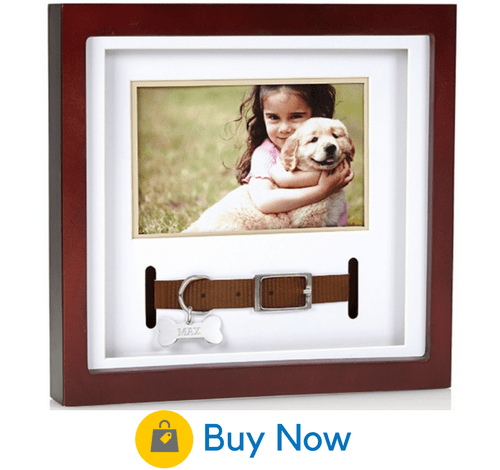 This collar keepsake frame from Pearhead is a very elegant choice you can hang in the home. It has space for a 4.5×3” photo insert, with the collar displayed beneath. 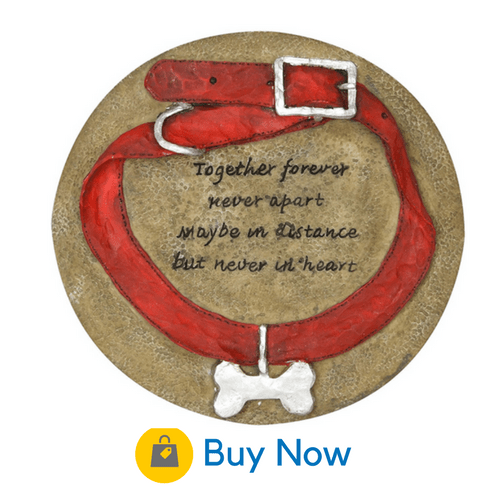 You can also display the collar as part of a charming stepping-stone to decorate your garden or yard. 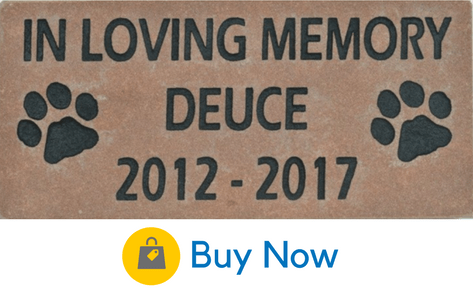 Evergreen Garden makes a lovely (and very affordable) polystone stepping stone on which the collar encircles the engraving of a touching quote. 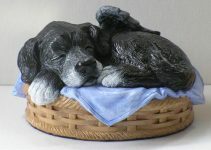 A dog statue is subtle yet sweet memorial that will fit in around the home. 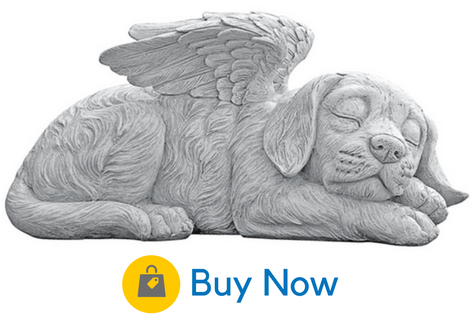 If you’re a statue person, the Toscano Dog Angel might be for you. It’s a beautiful statue of a dog peacefully sleeping with delicate angel wings. Made of real crushed stone, it’s a lovely remembrance. Another option is this beautiful Figurine Statue from Carson Home. 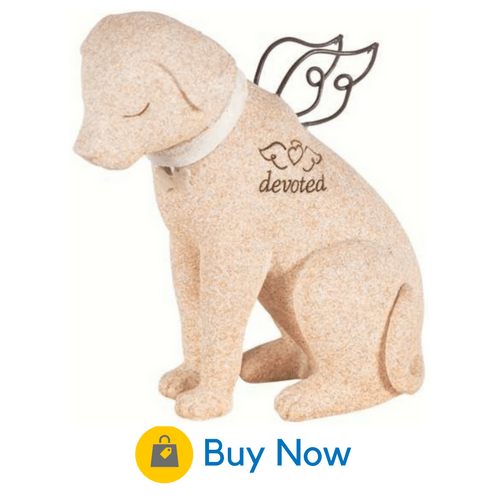 It’s hand-painted resin dog statue featuring angel wings and the word “devoted” engraved on it. Visit the Carson store on Amazon to check it out. Another wonderful memorial idea you can keep forever is a canvas photo print. Art to Frames make it easy to convert your dog’s photo into a stunning canvas. They make the process so easy- you just upload the photo directly on Amazon. It will then be transformed into a stunning HD image and printed onto a durable 24×36” canvas. 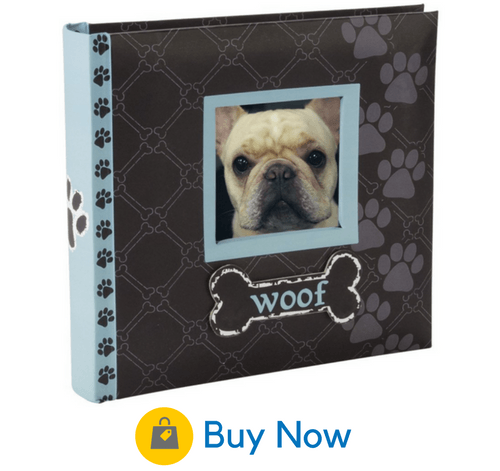 If you have too many unforgettable images of your precious dog, then why not display them in a lovely photo album. The “Woof” photo album holds 80 4×6” photos. 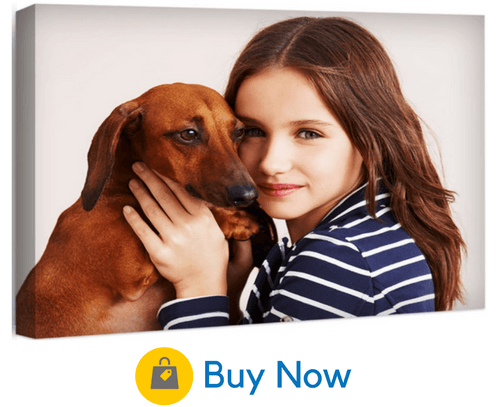 An attractive front cover offers a small inset to display your pet’s photo on the front. The album is available from Malden International Designs at the Amazon store. Cuddle Clones will create a mini stuffed version of your dog. You can give detailed directions regarding the position of the tail, the ears, and even the mouth to make the stuffed animal closely resemble your own in every way. As an added bonus, they even donate a portion of your sale to help causes like the Petfinder Foundation and Dogs on Deployment. What to do with your dog’s ashes? Dog cremation is very common, but it still leaves the question of what to do with the ashes? You’ll be pleased to know, there are so many ashes memorial ideas. Below we’ll list some popular ones. 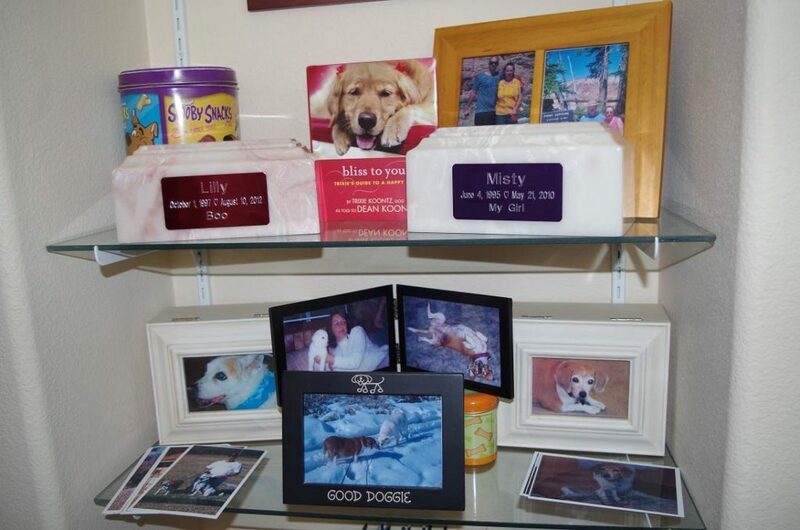 There are almost as many different kinds of urns as there are different kinds of dogs. You can find a traditional urn, a photo urn, or even a tree urn. The AngelStar 5-Inch Pet Urn is just one of many ways to honor your dog’s ashes. You can find it at their Amazon store. Want some more Dog Urn ideas? Check out our new dog urns guide, which list our top 10 favorite memorials available. 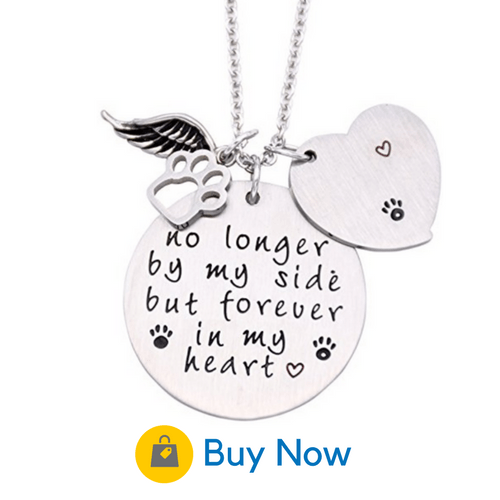 Keep your dog’s memory close to your heart with a lovely necklace. This stainless steel pendant from O.RIYA is a fitting and lovely tribute. It comes with a delicate angel’s wing attached and an inspirational quote on the pendant itself. They may have passed away, but with a memorial bracelet, they can remain close to your side anytime you want. This simple bead bracelet from Vilight is a memorial that’s understated but beautiful. 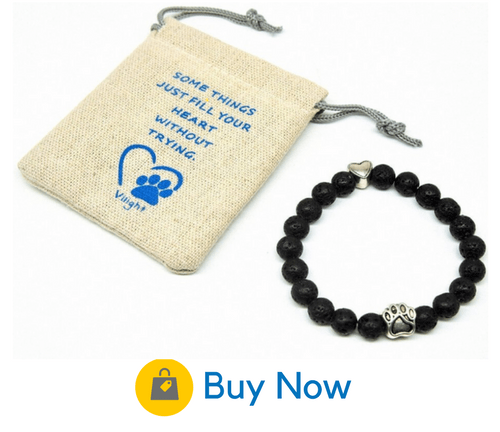 Beads of stone lava are interspersed with paw print charms. It comes in a convenient linen bag with a sympathy card, making it a great gift. 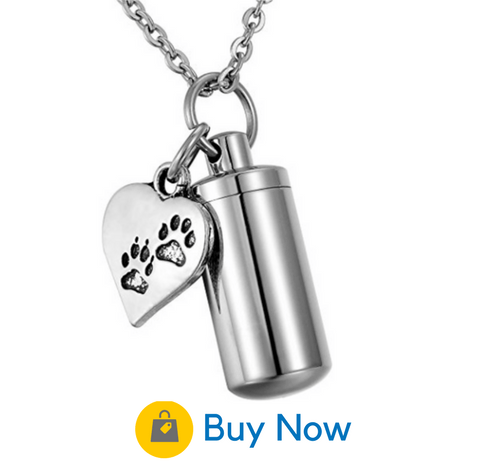 Another way to wear your dog’s memory close to you is with a memorial ring. 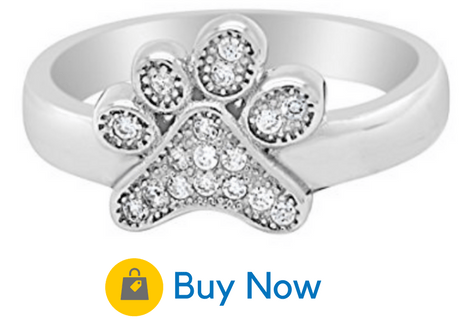 FARPAC’s sterling silver dog paw ring is just as beautiful as your memories. A paw print with tiny cubic zirconia stones adds sparkles this wonderful piece. The best place to buy it is FARPAC’s online store. Simple, inexpensive, and convenient, a memorial keychain is another way to keep your dog’s memory close. You can carry it with you whenever you start your car or unlock your home at the end of the day. And this keychain from HooAMI has an added bonus of a tiny keepsake. You can carry fur, flowers, or a small amount of the cremated remains. 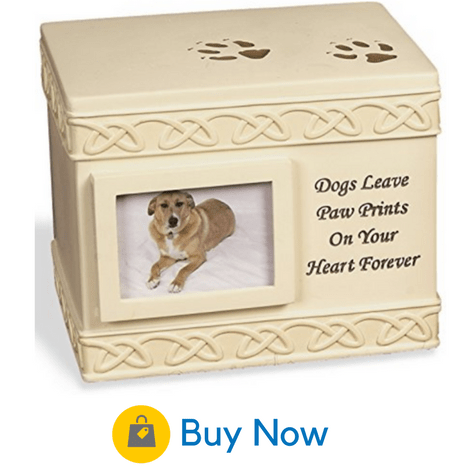 Why not honor your dog in the same way that you would honor a human loved one? 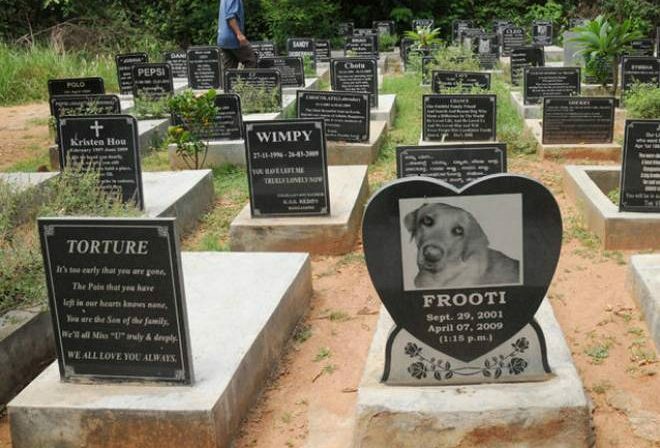 That’s the thinking behind Pet Cemeteries like Hartsdale in upstate New York. You can purchase a plot that fits your dog and your budget. Cremation plots, funerals, viewings, and transportation can all be included. Did you know that you can transform your dog’s ashes into a beautiful diamond? These cremation diamonds are created in a laboratory by extracting carbon from ashes and hair. 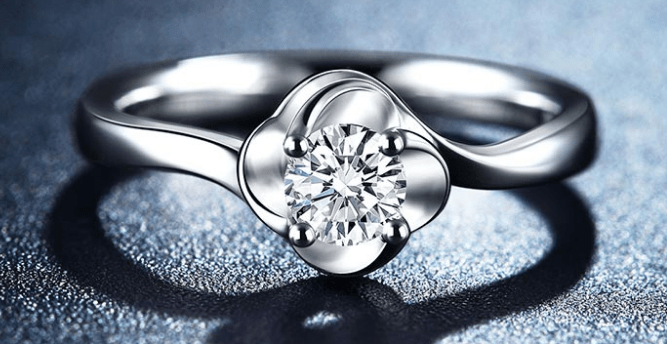 A diamond cutter is then used to form the facets into a selected style. You can choose the color and the cut you want for a highly personalized memorial diamond. 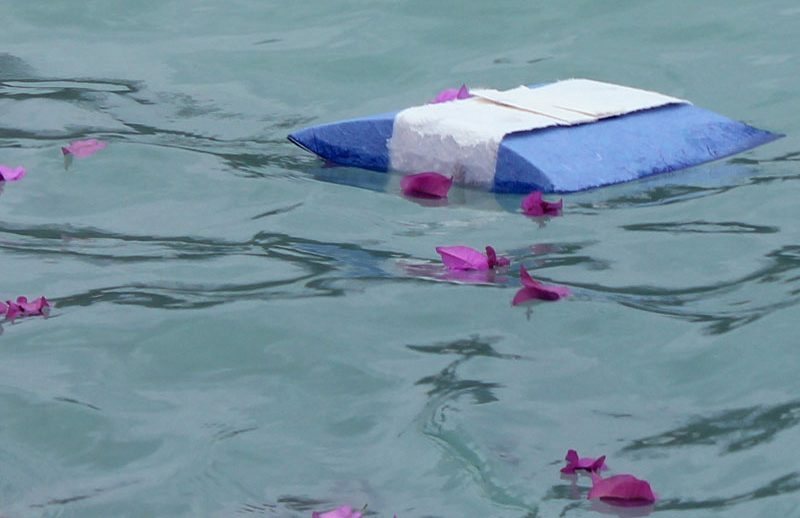 Another very popular option, scattering the ashes can be a deeply symbolic and meaningful way to move on. There are really no limits to the places you can choose. Popular choices include scattering at sea, in a garden, a national park, or even from a plane. Ashes can be scattered by hand or with a biodegradable urn. They can also be placed in an urn and buried, or scattered along a trench or in a circle around a special object. If you are like most dog owners, some of your favorite memories will be of time spent outdoors with your pet. Running, hiking, or just tossing a frisbee around were probably activities that you enjoyed together. So what better way to memorialize your dog than with an outdoor tribute in your garden? Here are a few intriguing options. There is something to be said for nature’s cycle of death and rebirth. 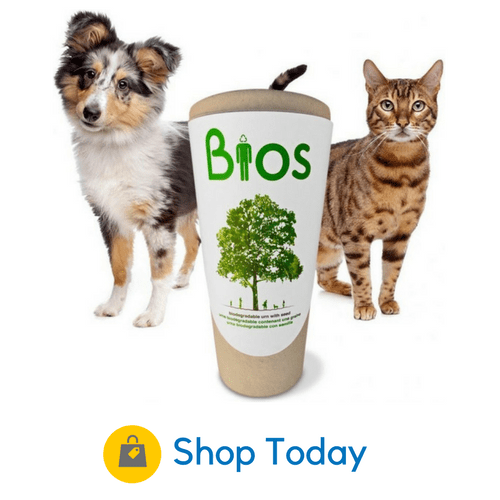 And that’s exactly the philosophy behind a Bios Pet Tree Urn. 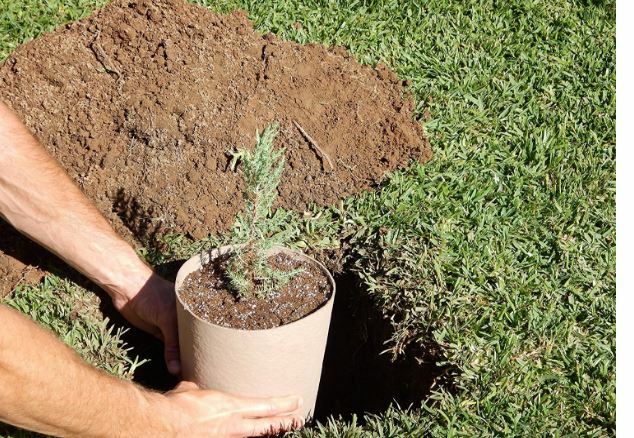 The urn transforms your dog’s ashes into the seeds of a tree. Not only does this give you a tangible representation of your pet for many years to come, it’s also an environmentally friendly choice. Check out their Amazon product listing for more information, well as our handy tree urns guide. Dog headstones come in many colors, sizes, and materials. 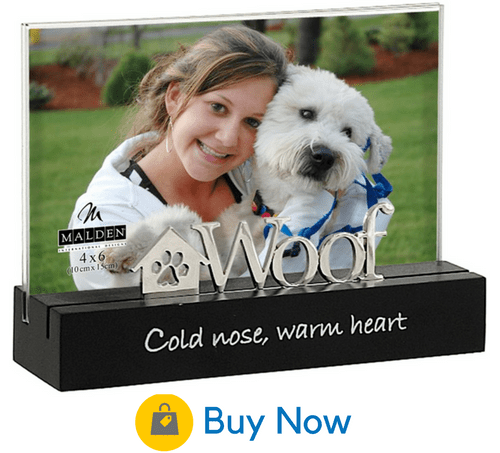 For outside and inside the home, they are a popular symbolic reminder your dog. 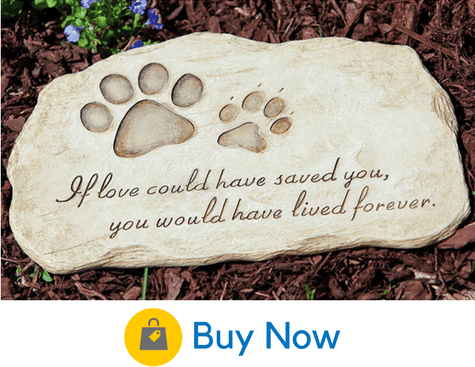 The evergreen stepping stone can add to your garden decor with a charming paw print and inspirational quote painted on durable polystone. It can be purchased from Evergreen Garden’s online store. The engraved red stone grave marker from GraphicRocks allows you to personalize it with name and dates. Sandblasted engraving is certain to last in any kind of weather. 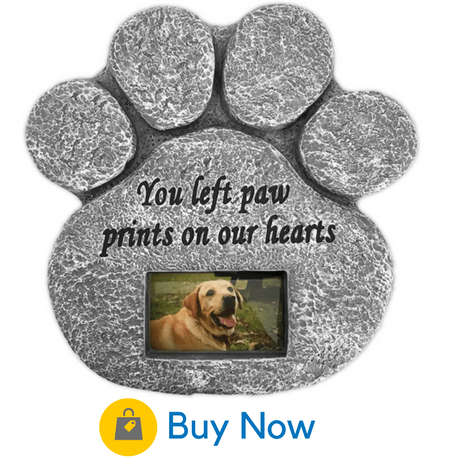 The paw-shaped memorial stone from Barnyard Designs gives you the unique option to add a photo beneath. Check out their Amazon listing here. You can also purchase a personalized river stone from Upstate Stone Works. 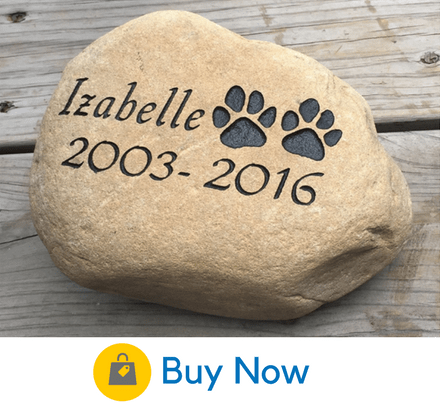 Simple but classic, the resin stone features your dog’s name and birth and death dates. A garden stake is a unique marker than can be placed near your pet’s favorite outdoor spot. 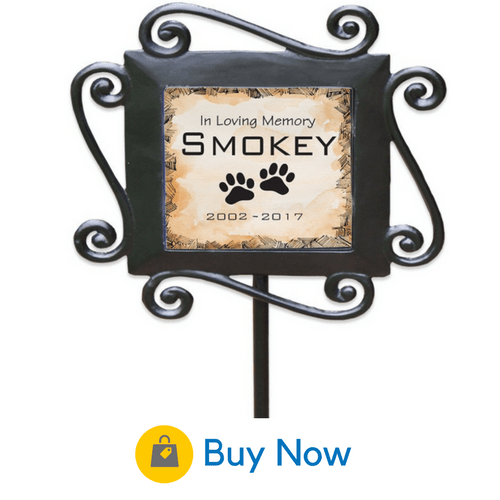 A decorative wrought-iron stake displays your dog’s name and dates on ceramic tile. You can find it at GiftsforYouNow on Amazon. Are you the kind of person who needs to stay busy by doing something productive? Creating a memorial may give you a positive channel to remember and grieve for your special friend. It’s also a great idea if you have children upset by the loss of a pet. A simple shrine on a bookshelf can display those objects that make you feel close to your dog. These can be framed photos, poetry, locks of fur, or urns containing their ashes. A shrine is easy to create and you can look at it every day. 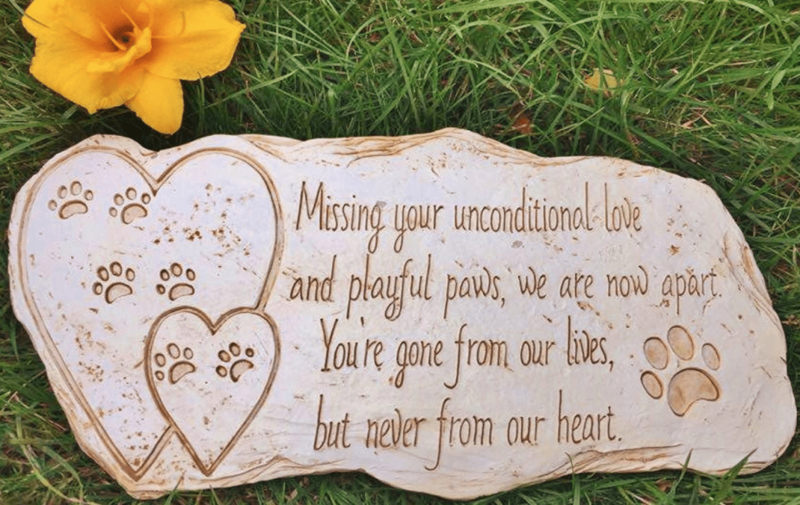 You can create a plate featuring a picture of your dog, her name, a poem, or anything else that helps you celebrate her life. You can enjoy the cathartic experience of artistic creation that you can use every day. Although there so many available, it’s not hard to create your own. 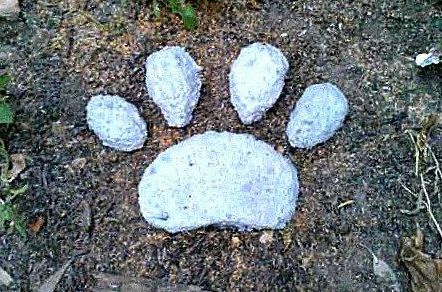 A bag of mortar mix, a mold, some water, and stone stamps are all you need to make a beautiful and durable stone to mark your dog’s last resting place. Why remember your dog with just one photo when you have the option of including many? 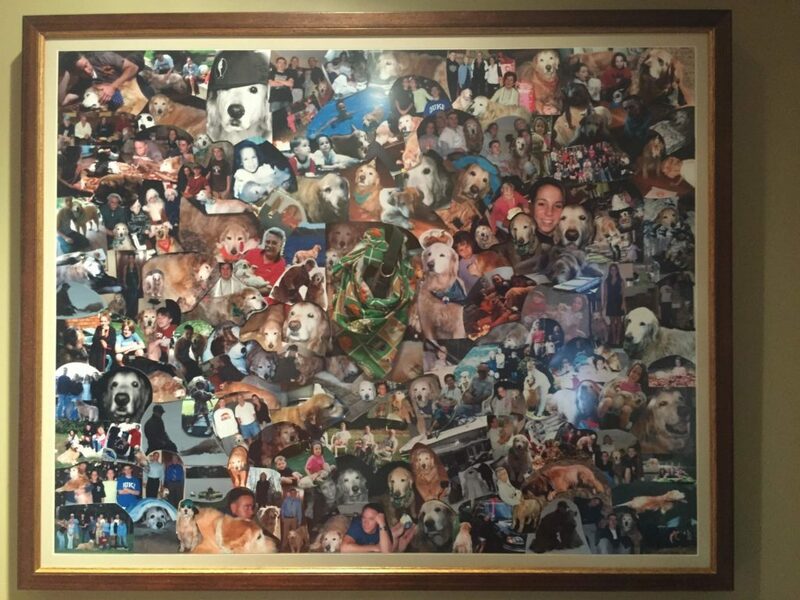 With a framed photo collage, you can include as many images as you want for a total picture of all the things you loved most about your dog. 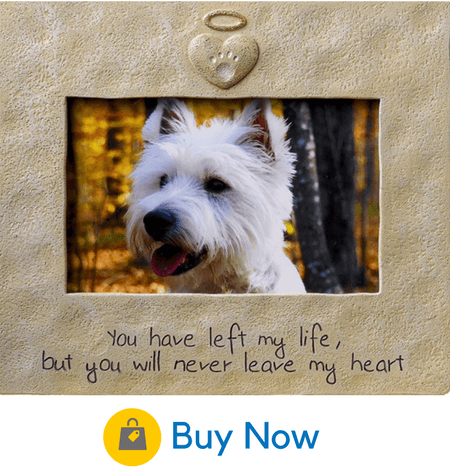 With an online memorial, you can share memories of your dog with friends and loved ones far and near, and they can contribute too. 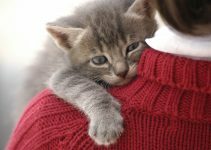 ILovedMyPet.com is a platform that hosts online memorials for free, with only a small fee to keep it on their site after the first three months. Another bonus: all proceeds go to benefit the Humane Society. 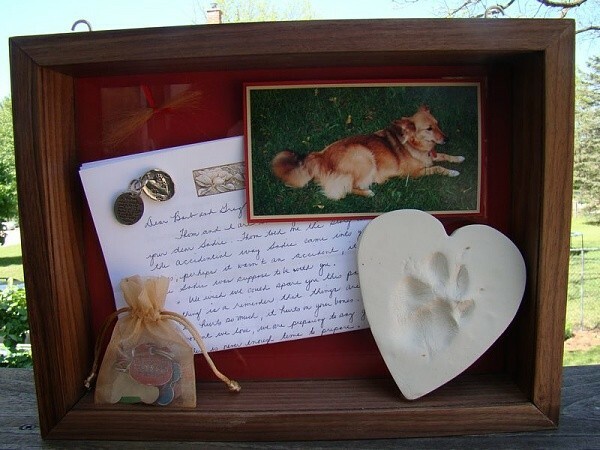 A shadow box is easy to make and you can include photos as well as a variety of objects, like her collar or her favorite toy. It can be prominently displayed for a daily reminder of the special times you shared. It can also feel good to use your creativity as a way of coping with the feelings of loss. A friend of mine just recently lost her beloved dog. She is unsure of what to do to remember her best friend and her dear family dog. 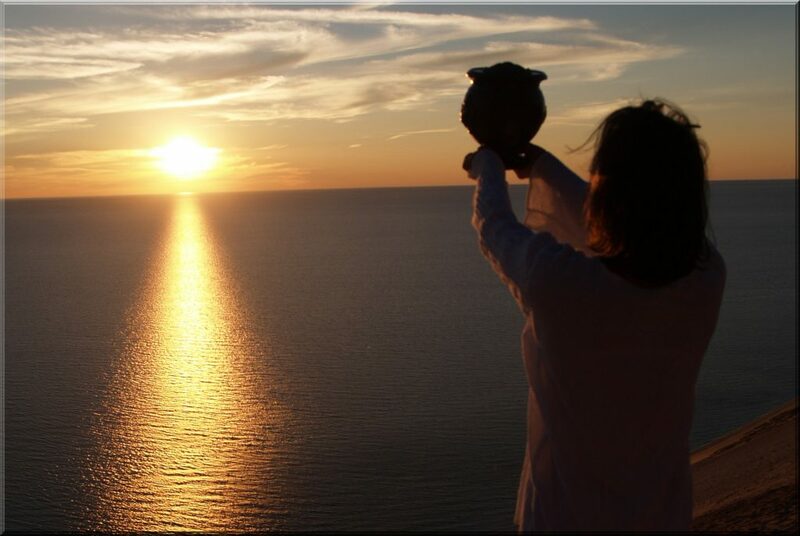 It might help her to know that an urn comes in very many types and will be a great tool to help her mourn. That’s really cute that there is a dog resin figurine that has wings you can get to memorialize your pet. My mom’s American Eskimo was 15 years old and just died recently, so I’m looking for something to get her to help her remember him. I’ll have to see what kinds of figurines I can get to see if I can find one that looks similar to her dog so she can have wings on it and feel better when she sees it.